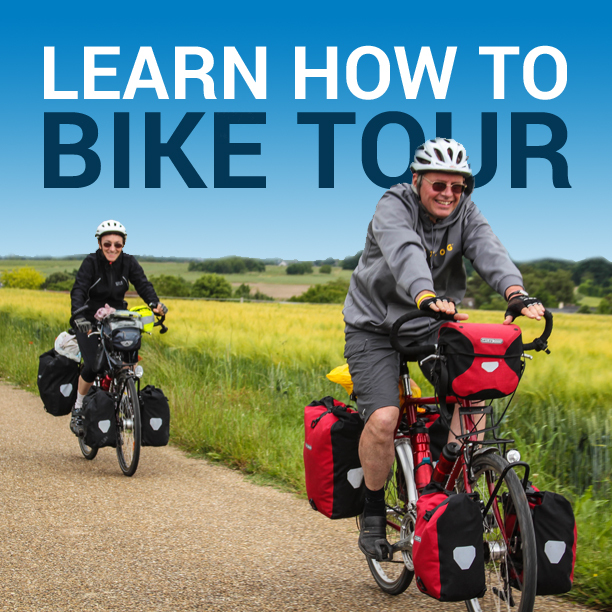 If you’re planning a bicycle tour, then this is an excellent time to start a journal. When you’re on tour, you’re going to have a million thoughts running through your head at any given moment. Many of these thoughts will be about finding food, water, and lodging… but then there will be times when you can sit back, enjoy the ride, and think about your life, the goals you have set for yourself, and the circumstances that surround you at this given point in time. These are the thoughts you want to put down in your journal. Every person has a different understanding of what a journal is and how it should be used. In my opinion, there is no correct way to use a journal. Today I’m going to tell you how I use my journal as a means of recording my life and plotting out my future… and my hope is that you will get some ideas as to how you too can use a journal to improve both your bicycle tour and your life. My journals are largely filled with my plans for the future. To me, this is the main reason that I journal. I write down ideas, draw up storyboards, and scribble pictures. I am constantly working to improve myself and my situation, so I write down my plans and ideas in my journal. By writing it all down, I get a better idea of the actions I want to make in the future. The most rewarding part of keeping a journal is that it keeps me motivated. When you stop and pause to write down your thoughts, the world suddenly slows its spin and you are able to think more clearly. Suddenly, that huge crisis you’ve been having at work is no longer a big deal. Suddenly, the three flat tires you had on the road today don’t seem that bad. In fact, you realize that this is going to make a great story one day! I like to journal because it gets me excited about where I currently am and where I hope to be in the future. If you are planning a bicycle tour, you should start journaling right away. Don’t wait until the first day of your tour. You need to get in the habit of setting aside a time to slow your world down so that you can sit back, relax, and think about your day. An important part of journaling is that you do it consistently – ideally every single day. You don’t have to write anything long, but you need to write something. The reason I say this is because skipping just one day can cause you to skip two days, and then three days, and before you know it… you aren’t writing in your journal at all. And once you stop, it’s that much harder to pick it up again. The same is true with biking and many other things in life. Do it every day and it becomes a habit. But skip just once and before you know it, you aren’t doing it at all. 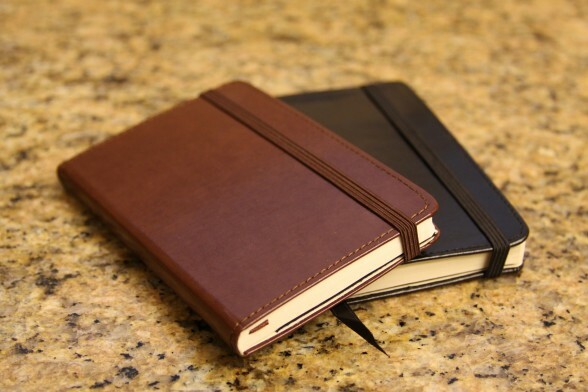 Get a journal today and start writing! What you write down doesn’t really matter. As time progresses and you get more comfortable writing in your journal, you’ll develop a system that works for you. This entry was posted in Bicycle Touring Pro Articles, Featured How-To Articles, Main Articles and tagged bicycle blogs, bicycle tour journal, bicycle touring blog, bicycle touring diary, bicycle touring logs, bike journals, blogs, diary, how to journal, journal, journaling, log, logs. What I did on a cross country trip was to stop in at the post office in every town I went through, and got a postmark in my journal from there. It proved where I was and when. They’re always happy to do that for me. Doesn’t work on Sundays, though. You can always spot the P.O. in a small town by the American flag flying out front. Makes for a great souvenir of the trip.